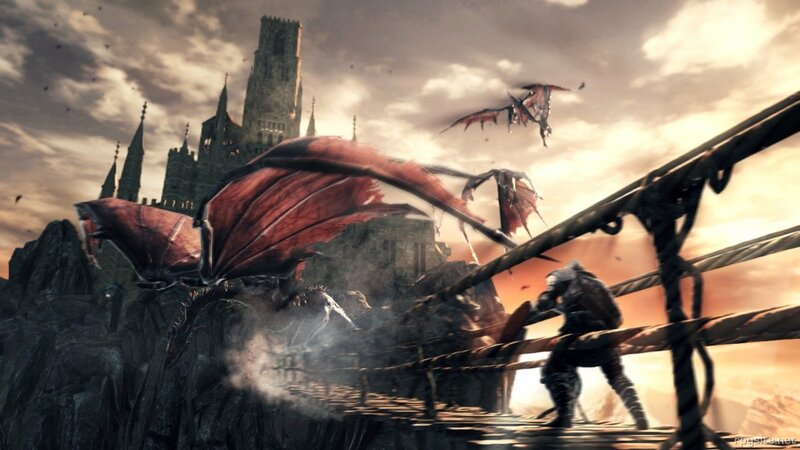 There will be more information about signing up for the Dark Souls II beta on the official Facebook page on September 5th. You can can check it out here for more updates on the game, as well as community contests you can take part in. The game will be available on the PS3, Xbox 360, and PC in March of next year; however, the beta will only be available via the PlayStation Network on the PS3.